Closed, but a new bar has opened in the same location. Now the 76th Street Pub. Scooter’s 217th bar, first visited in 2007. 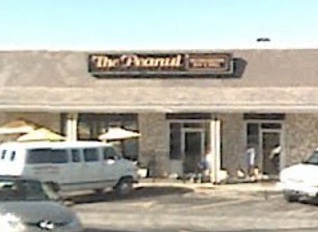 People still call it “The Peanut”, but as of 2010 it hasn’t officially been a Peanut for a while.